HURRY!!! HURRY!!! 1-2-3 This land will be SOLD FAST! 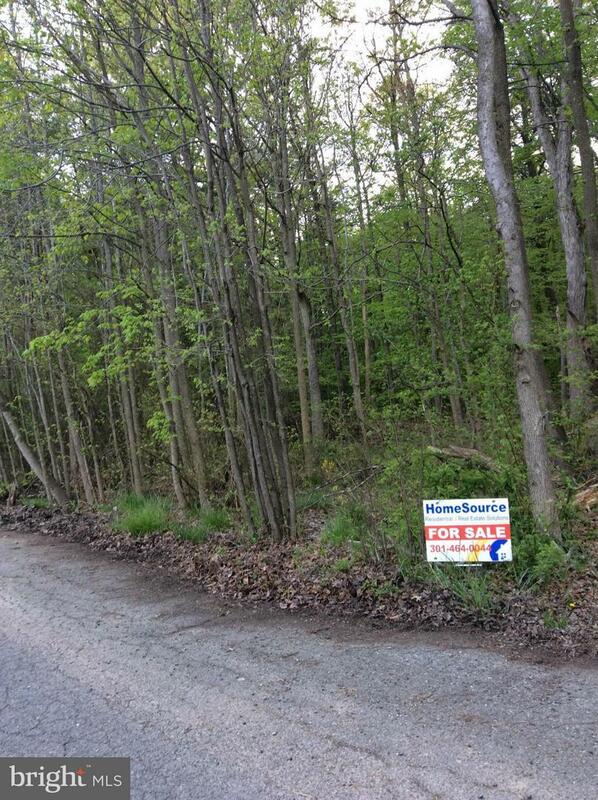 Excellent opportunity for builders 1 ACRE LOT. Also lots 9, 10 and 2 part lot 11 can be purchase with this lot. A total of 4.62 acres. PRIME LOCATION IN LAUREL. Zoned Rural Residential. Call for details and/or a copy of the plat. Provide financial statement and lender's letter with contract. ALL CASH provide PROOF OF FUNDS...HURRY! !